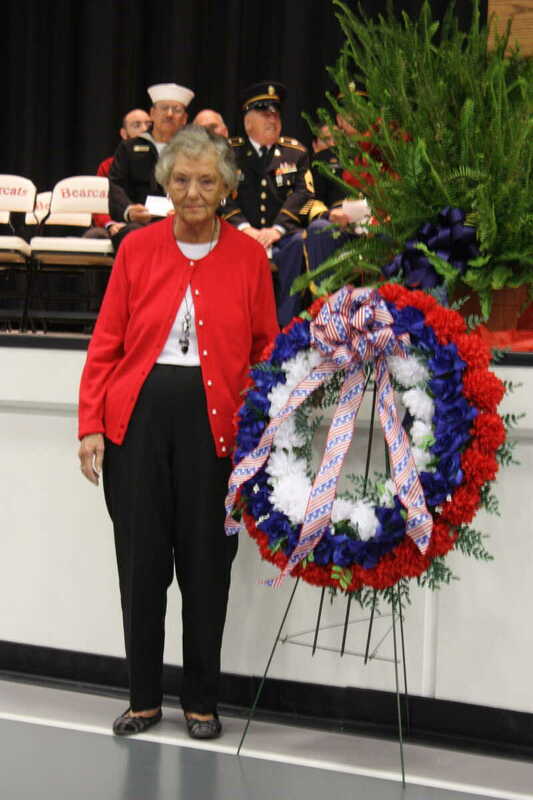 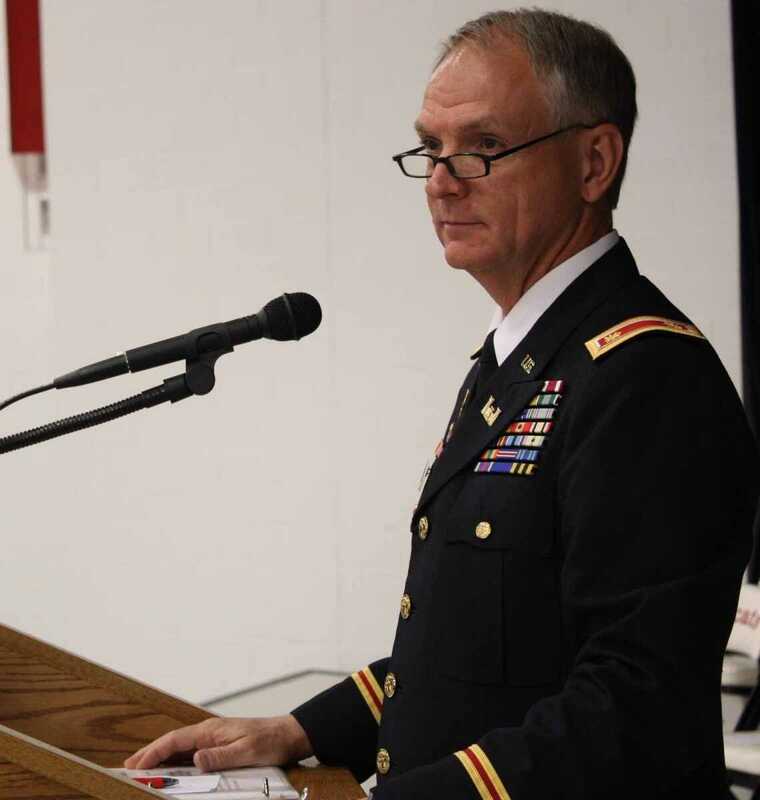 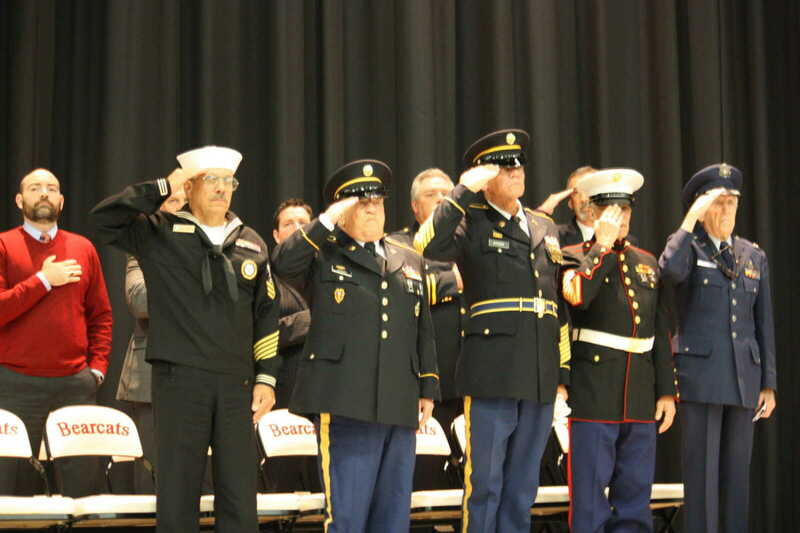 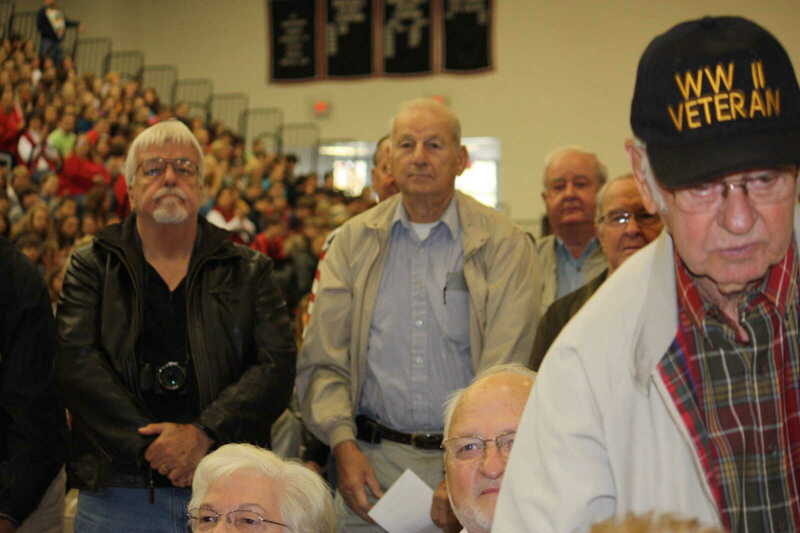 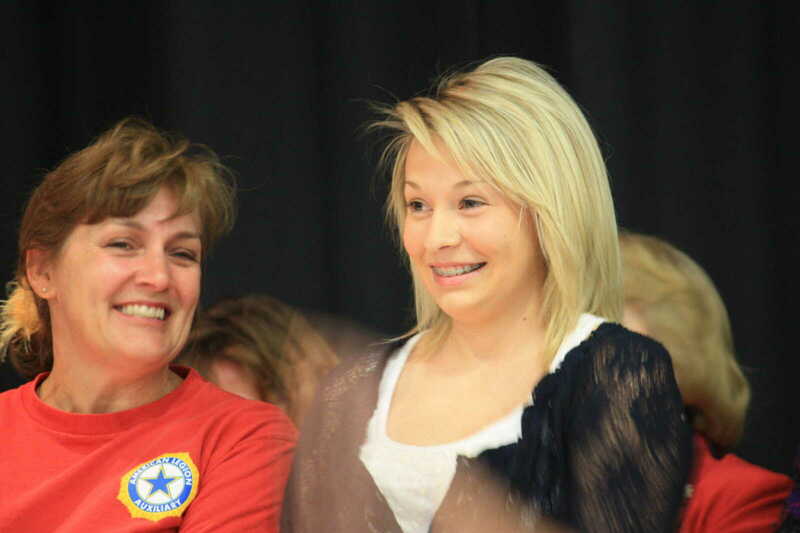 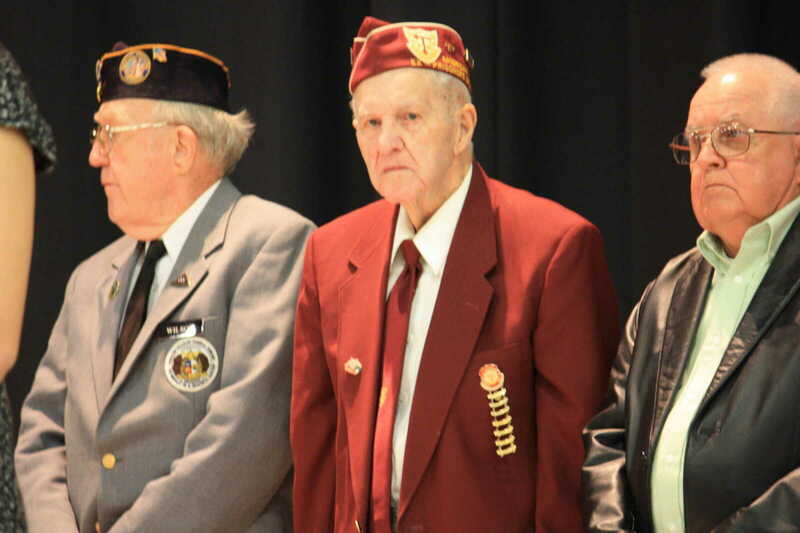 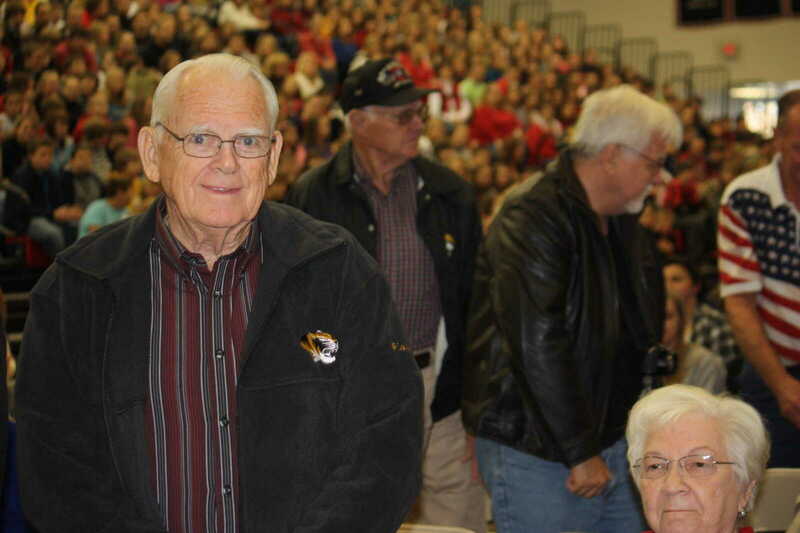 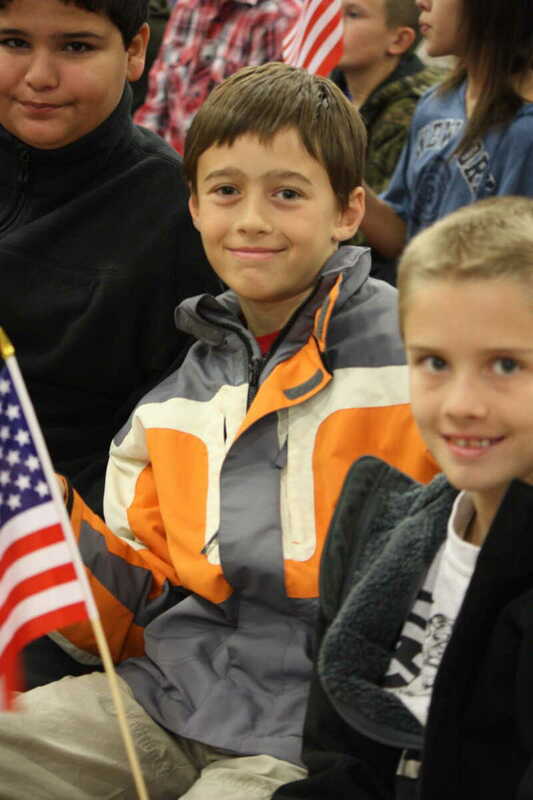 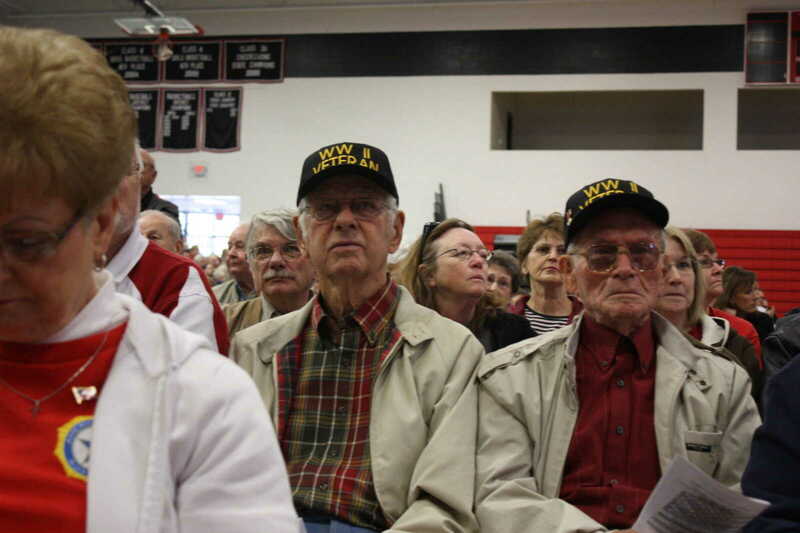 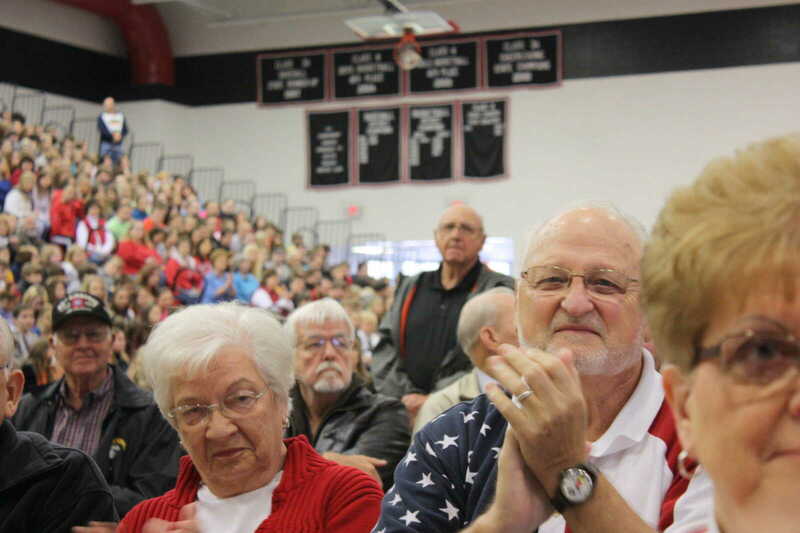 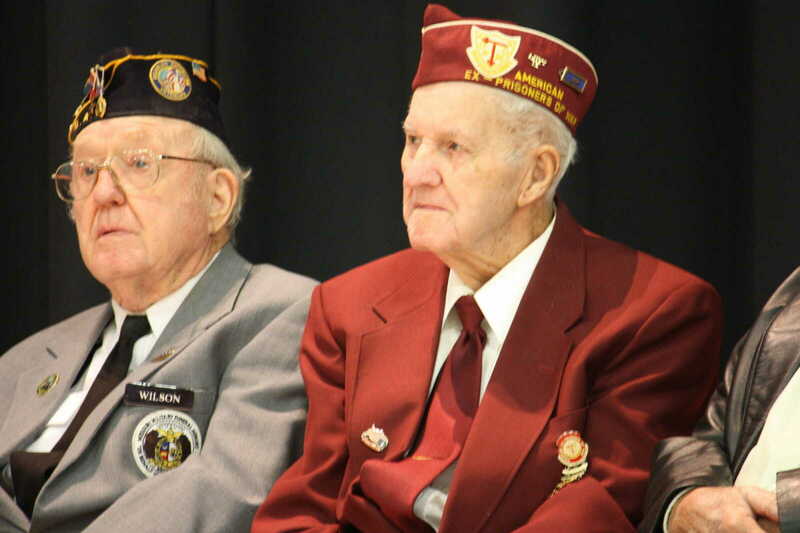 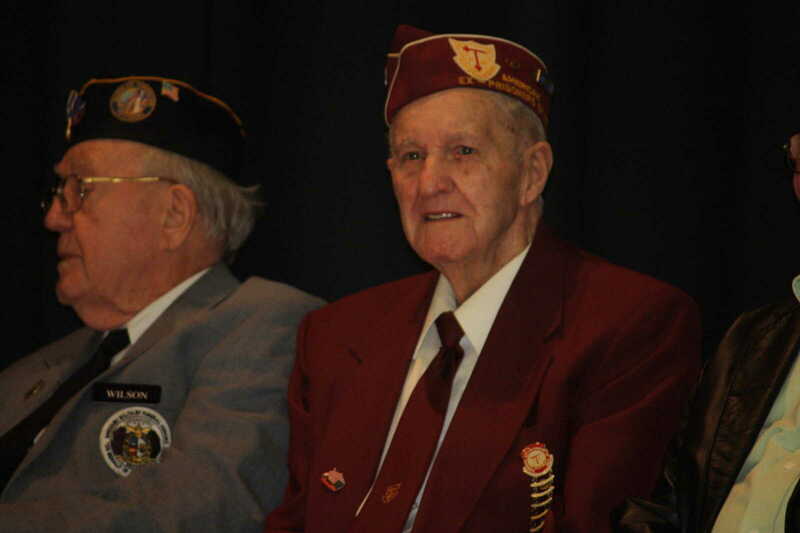 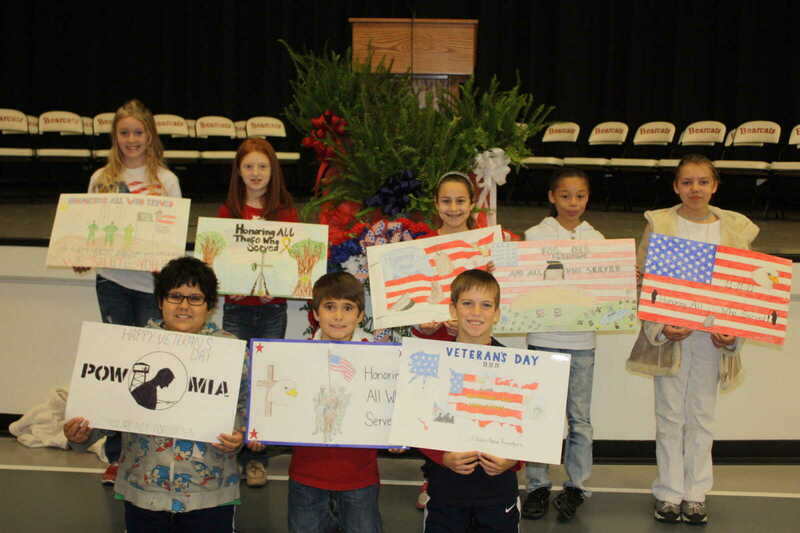 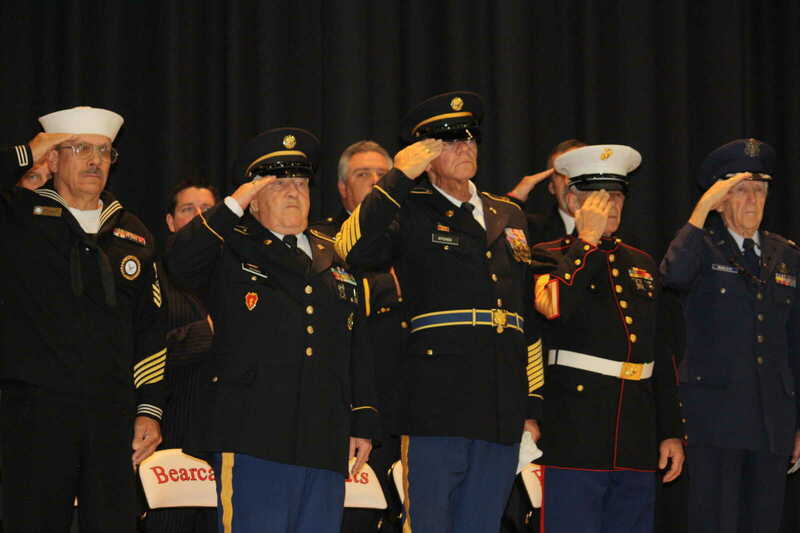 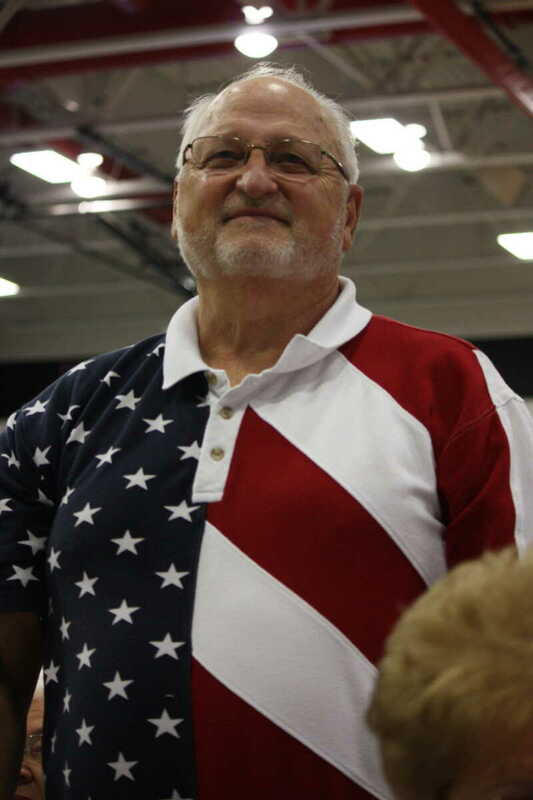 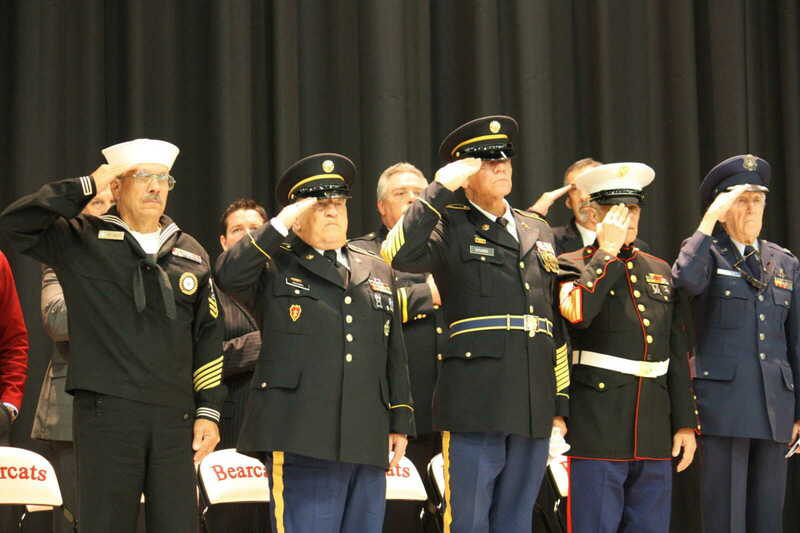 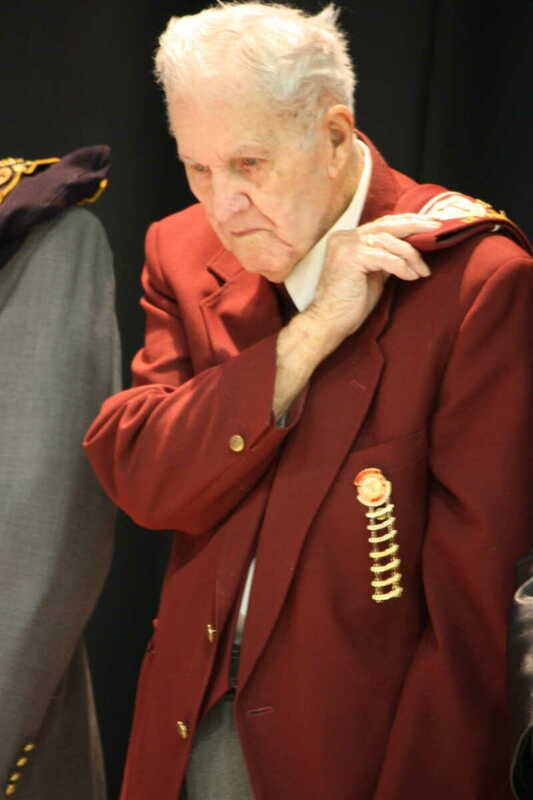 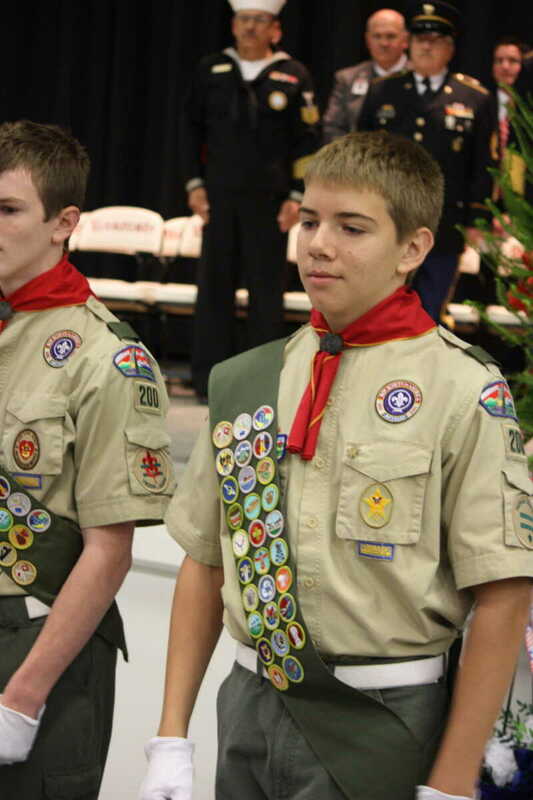 Veterans Day in Dexter was observed at the Bearcat Event Center. 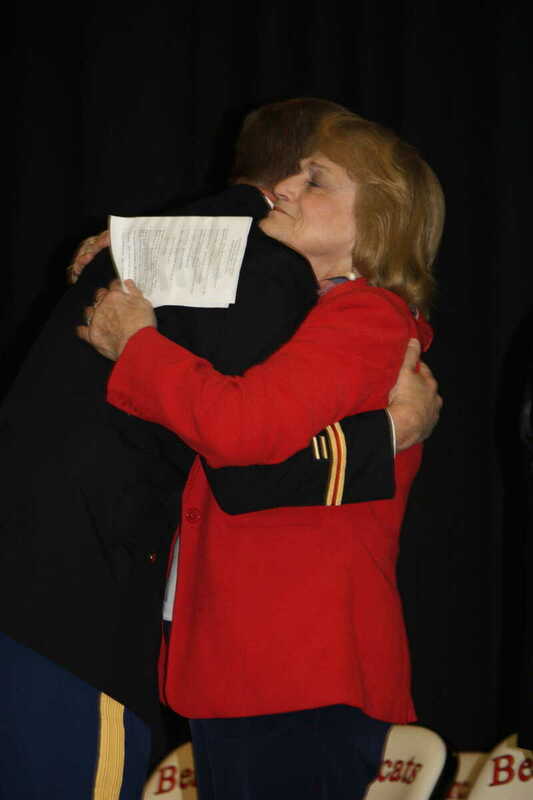 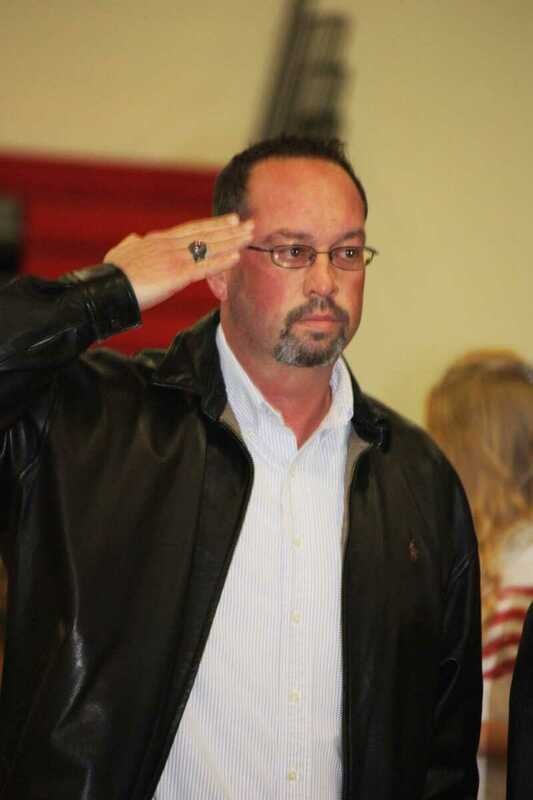 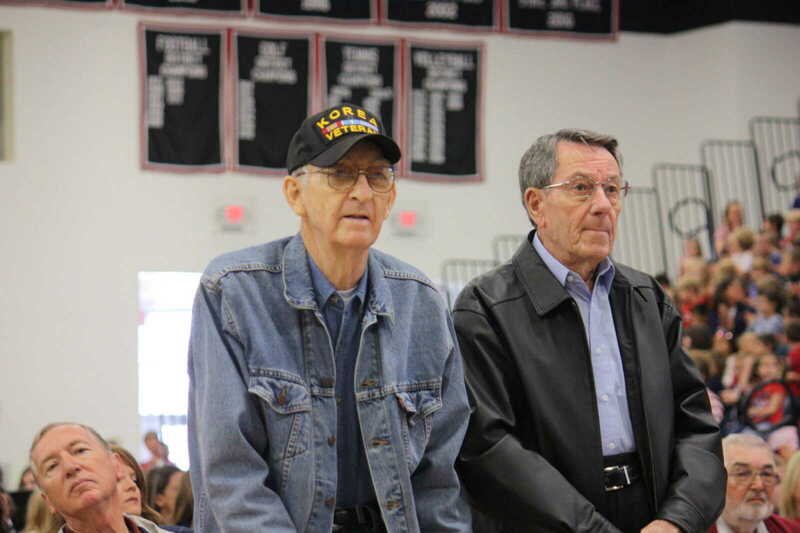 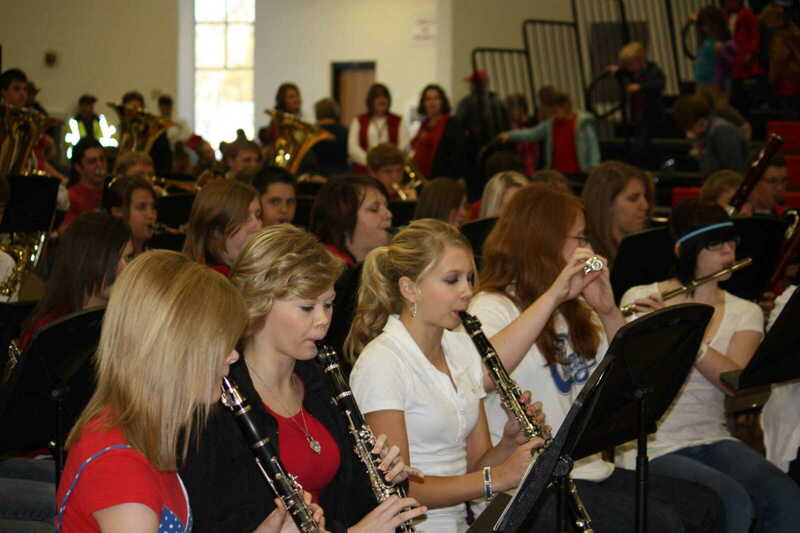 Dexter's High School Band honored veterans with several patriot selections. 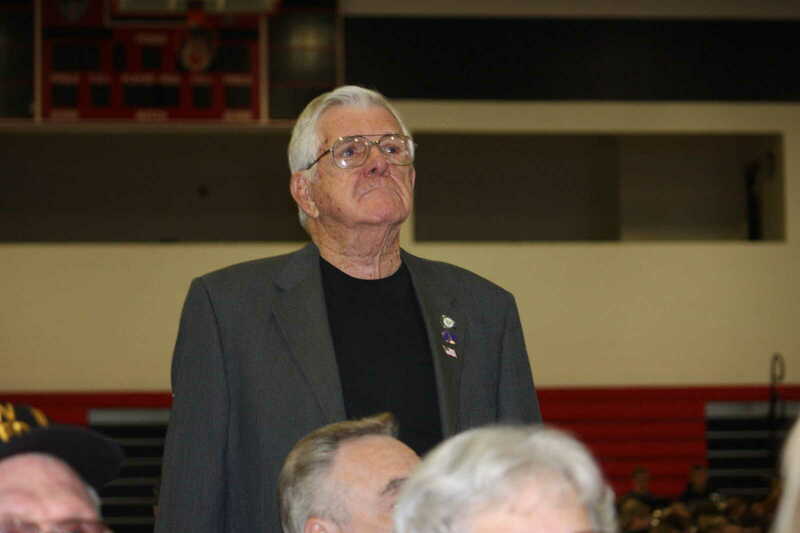 Ret. 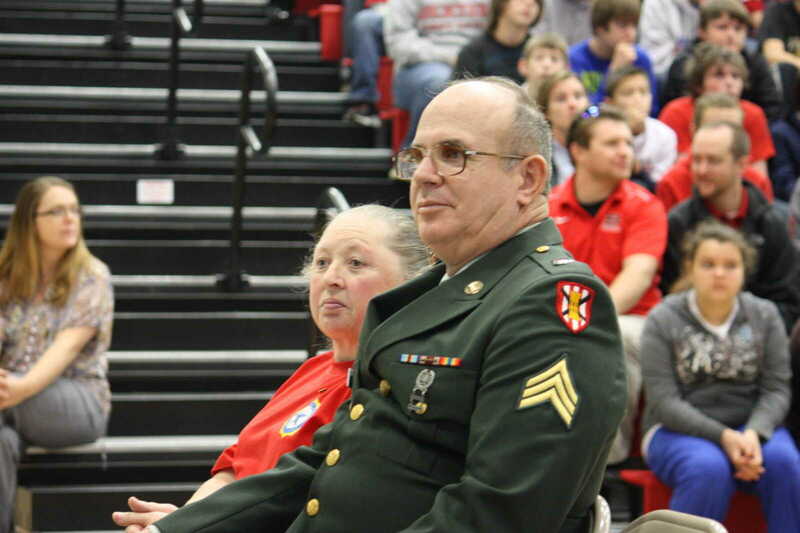 Major Dr. Roger Alsup, Assistant Supt. 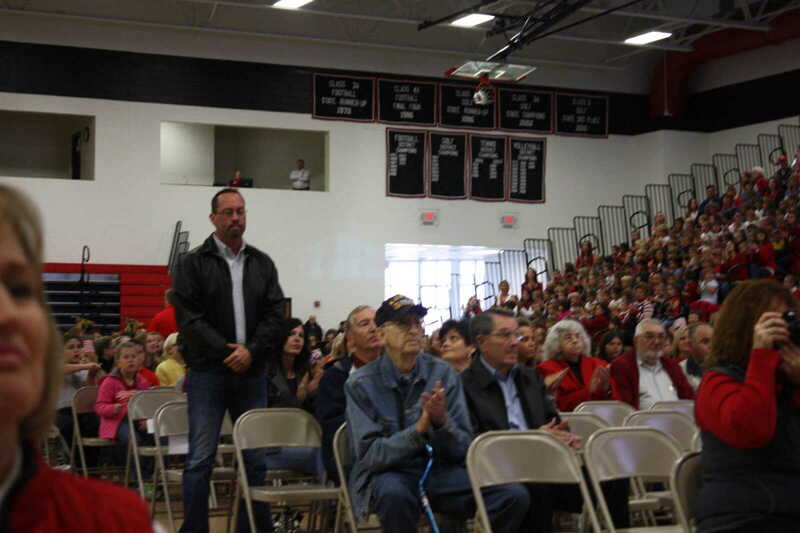 of Dexter Schools, was the keynote speaker. 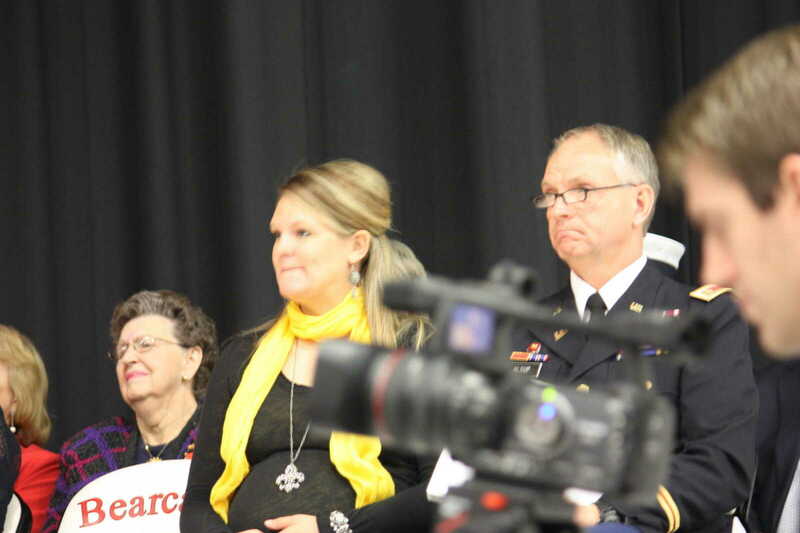 This gallery contains several candid shots from the event.